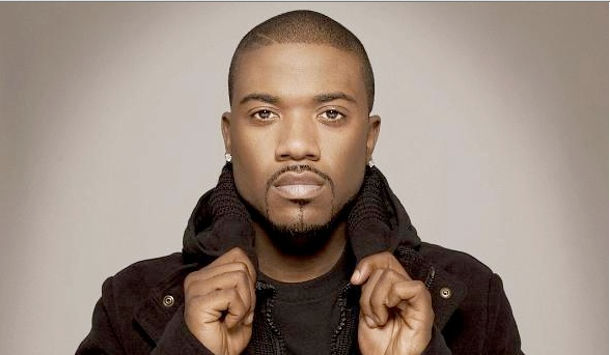 Rick Ross hopped on Ray J’s track “Bananas” to create the official remix that gives the song a whole new spin. Check out the remix and let UTG what you think of it by commenting. NBA hot-head Ron Artest has been prepping his new mixtape featuring members of the hip hop, NBA and NFL community. Hip Hop Game has all the info on this by clicking on the link. 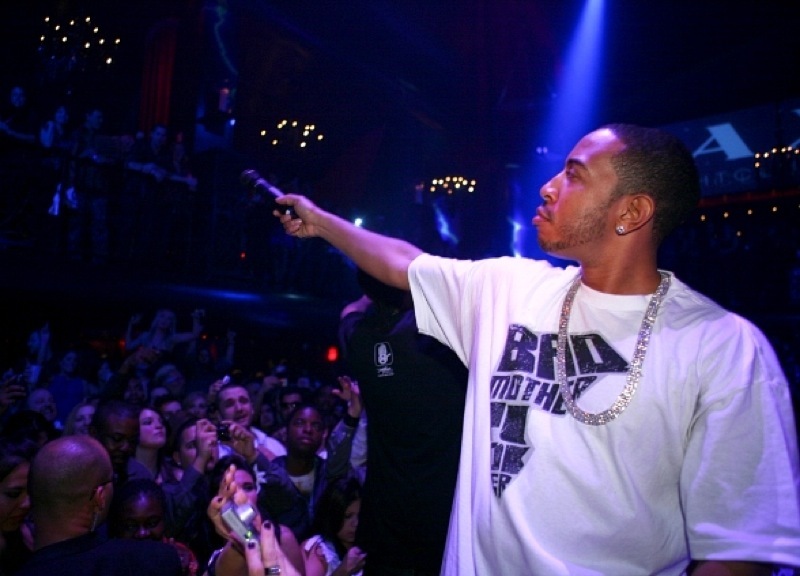 Ludacris is receiving a humanitarian award for his help with children diabetes.